Bhardwaj, R.K. and Makkar, U. (2007) ‘Retail Revolution- Emerging Challenges and Issues’, Journal of IMS Group, Vol. 4, No 2, pp. 9-12. Dash, M and Chandy, S. (2009) ‘A study on the challenges and opportunities faced by organized retail players in Bangalore’ http://ssrn.com/abstract=1435218. Fam, K.S., Merrilees, B., Richard, J.E., Jozsa, L., Li, Y. and Krisjanous, J. (2011) ‘In-Store Marketing: a Strategic Perspective’, Asia Pacific Journal of Marketing and Logistics, Vol. 23, No 2, pp165-176. Goldman, A. (2001) ‘The transfer of retail formats into developing economies: The example of China’ Journal of retailing, Vol. 77, Issue 2, Pp 221-242. Gupta, M. (2004) ‘Brand Position of General Store From Consumer’s Perspective- A comparative Study on Departmental Store and Traditional Shop’ Proceedings of Conference on IPR , Thapar University, Patiala, March 25-26, 2004. Halepete, J et al. (2008) ‘Wal-Mart in India: a success or failure?’ International Journal of Retail and Distribution Management, Vol. 36, No 9, pp 701-713. Jacobs, S., Merwe, D.V., Lomard, E. and Kruger, N. (2010) ‘Exploring consumers’ preferences with regard to department and specialist food stores’, International Journal of Consumer Studies, Vol. 34, pp169-178. Kotler, P. (2006), Marketing Management, Prentice Hall of India Private Limited, New Delhi. Kearney, A.T. (2010) ‘Expanding Opportunities for Global Retailers’, Global Retail Development Index, http://www.atkearney.com. Levy, M., Grewal, D. and Koppale, P.M. (2004) ‘Emerging trends in retail pricing practice: implications for research’ Journal of retailing, Vol. 80, Issue 3, Pp xiii-xxi. Mishra, M.S. (2007) ‘The consumption pattern of Indian Consumers: choice between traditional and organized Retail’ http://ssrn.com/abstract=994238. Mittal, A. and Mittal, R. (2008) ‘Store Choice in the Emerging Indian Apparel Retail Market: An Empirical Analysis’, IBSU Scientific Journal, Vol. 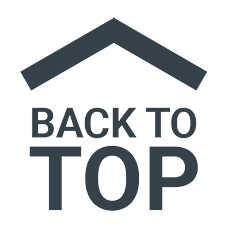 2, No 2, pp21-46. Singh, H. (2007) ‘Consumer Awareness and Consumption Pattern of Food products in Haryana’, Journal of IMS group, Vol.3, No 1, pp 24-33. Sinha, P.K. and Uniyal, D.P. (2007), Managing Retailing , Oxford University Press, New Delhi. 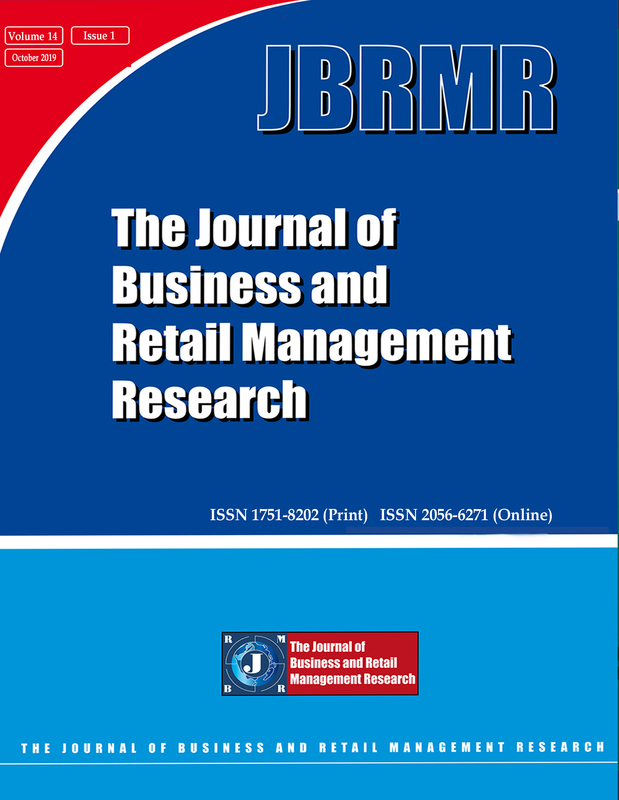 Srivastava, R.K. (2008) ‘Changing retail scene in India’, International Journal of Retail and Distribution Management, Vol. 36, No 9, pp714-721. Swar, B.N. (2007) ‘Challenges and Opportunities of Organized Retailing in India’, Journal of IMS group, Vol. 4, No 2, pp 53-61.Talwar, S.L. (2010) “Organized Retail in Northern and Western States”, Retailer Magazine, Vol. 5, No 7. Talwar, S.L. (2010) ‘Organized Retail in Northern and Western States’, Retailers Magazine, Vol. 5, No 7.